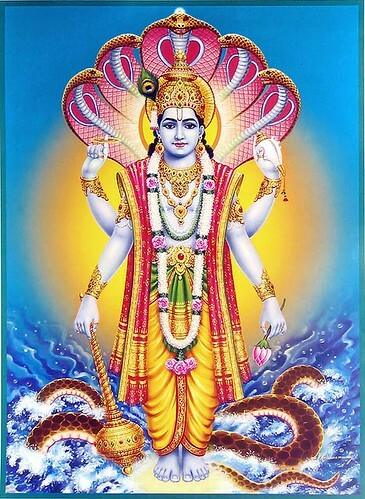 Maa Bhubabneswari, is one of Dasa Maha Vdiya. 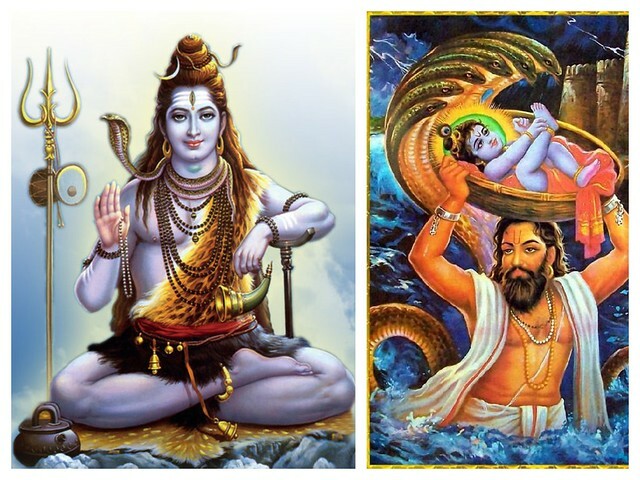 Ten Maha Vidyas are categorized in to three groups mainly by the nature of the respective Goddess. 1) Soumya Koti ( Soft Category ) 2) Ugra Koti ( Aggressive Category ) 3) SoumyoGra Koti ( Soft Aggressive Category ) . Maa Bhubabneswari is in the category Soumya Koti , means she has lots of softness to her devotee. is one of the famous Sakta pithas of Odisha. Goddess Bhubanesvari is situated to the north of the western gateway within the inner enclosure of the Jagannatha temple. This temple is exactly located next to the Khirachora Gopinatha temple. 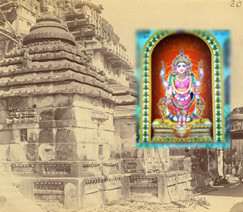 Goddess Bhubanesvari is greatly revered by the local people and she is also considered by some devotees as devi Kamala. The temple is also known as Panchasakti temple . 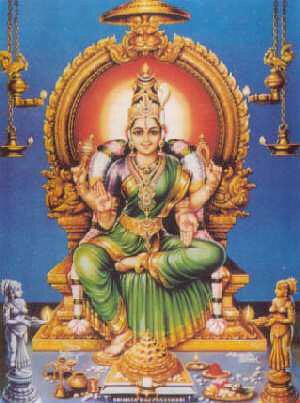 Five Shakti are Sarasvati, Gayatri, Savitri and Sasthi. Goddess Bhubanesvari. The Parbana Puja or Sola Puja of Goddess Bhubanesvari is observed by Saktas in the month of Asvina. At present, this temple is under the protection of Puri Circle of the Archaeological Survey of India.